We like how flexible RSSBus can be. We can design the flow of the system to exactly fit our needs. What we don't like is the learning curve it requires to understand their RSB Script. Plans are also on the expensive side. We use RSSBus to connect with our EDI partners. * We monitor all RSSBus Connect reviews to prevent fraudulent reviews and keep review quality high. We do not post reviews by company employees or direct competitors. Validated reviews require the user to submit a screenshot of the product containing their user ID, in order to verify a user is an actual user of the product. Hi there! 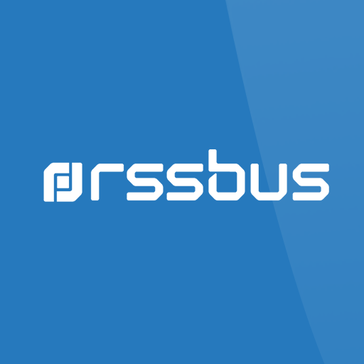 Are you looking to implement a solution like RSSBus Connect?